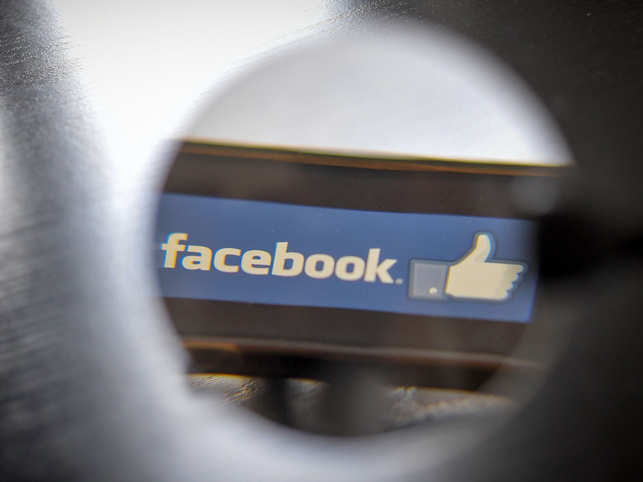 SAN FRANCISCO: Facebook says it will use artificial intelligence to help find profiles of people who have died so their friends and family members won’t get, for instance, painful reminders about their birthdays. The social network said Tuesday that it is also adding a “tributes” section to accounts that have been memorialised, that is, designated as belonging to someone who has died. Friends and family members will be able to write posts and share photos in this section to remember their loved one. Facebook is also tightening its rules around who can memorialise an account. Until now, anyone could do this by sending the company proof that someone had died, such an obituary. Now, it will have to be a friend or family member. The company made the changes in response to users’ experiences with seeing their loved ones’ profiles pop up on Facebook after they had died. Sometimes, the company said people might not be ready to memorialise a person’s profile immediately after their death – it can feel like a big step they are not ready to take. Facebook says it will use AI to prevent that profile from showing up in places it might cause distress, such as in birthday reminders. Chief Operating Officer Sheryl Sandberg, whose husband died unexpectedly in 2015, is one of those users. She said seeing tributes to her late husband on Facebook have helped her cope with her grief.